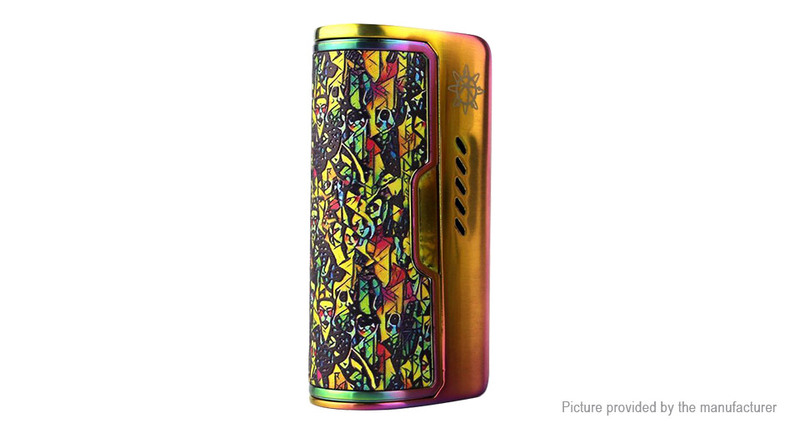 Rogue 100 houses a single 26650 high-drain battery, with maximum wattage up to 100W. It supports Power Mode, Bypass Mode, Ni200/Ti/SS316 Tem Control function as well as the latest customized curve of wattage/temperature, aka CCW/CCT mode. Rouge 100 has all the safety features to ensure the safety while using this product.